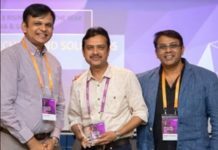 EverestIMS Technologies Pvt Ltd (Everest), an Indian software product company specializing in providing software solutions for IT Infrastructure, ITSM and IoT space, recently completed one year of collaboration with TechKnowLogic, a recognized Value Added Distributor of IT Security & Services. EverestIMS, after becoming a completely Indian and independent entity, started with Bangalore and with the help of TechKnowLogic, expanded its customer base across the country. TechKnowLogic’s broad market reach helped Everest to make deeper region-wise forays across PAN India. This strategic partnership helped EverestIMS to identify and close opportunities in major IT hubs, namely, Delhi, Bangalore, Mumbai and Pune. It also helped EverestIMS to penetrate into Government sector, SMB, SME and Large Enterprise, including BFSI and the Commercial sector. 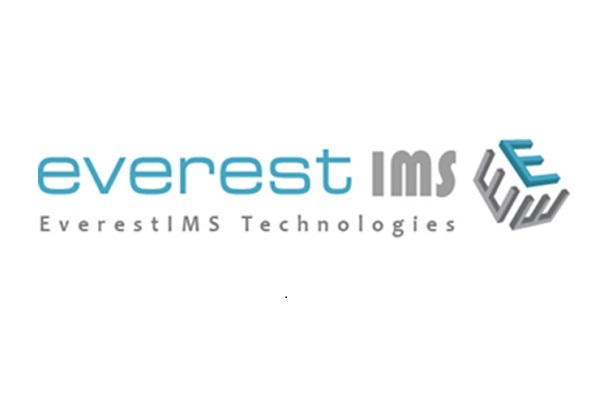 EverestIMS has achieved significant milestones in the IT Infrastructure market space with its immense product presence. In the near future, Everest is planning to launch more products and solutions which are in-line with emerging technologies and are customizable based on business requirements.